What do all of these have in common? It’s the “Brakes”. Brakes in a car are something everybody is familiar with, but mind you! 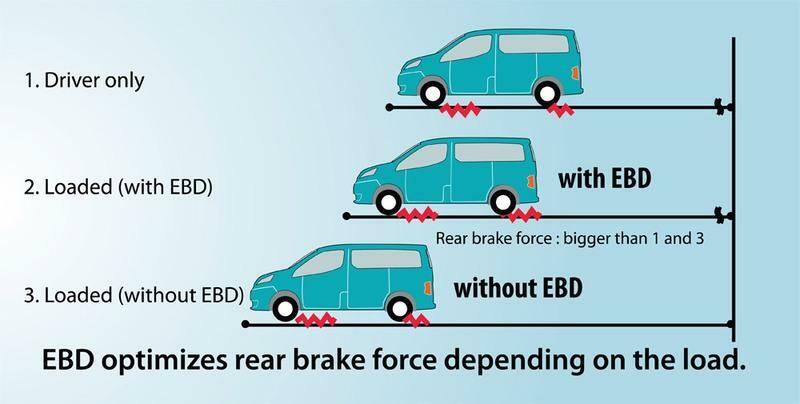 Brakes are not just two pads clamping onto a disc; there are some fantastic active and passive safety systems working round the clock to help a car pull up more effectively. 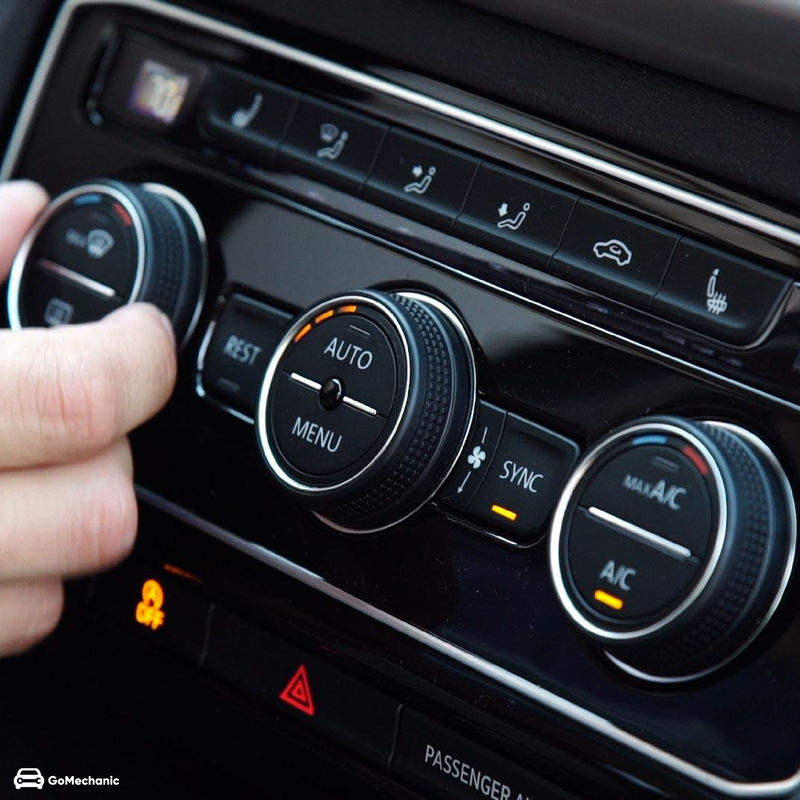 You may have seen ABS, EDB, BA mentioned somewhere in a brochure or a car advertisement, these are all the cutting-edge tech in the automobile braking, and we are here to explain it all. Let’s “brake” (pun intended) it down, shall we? 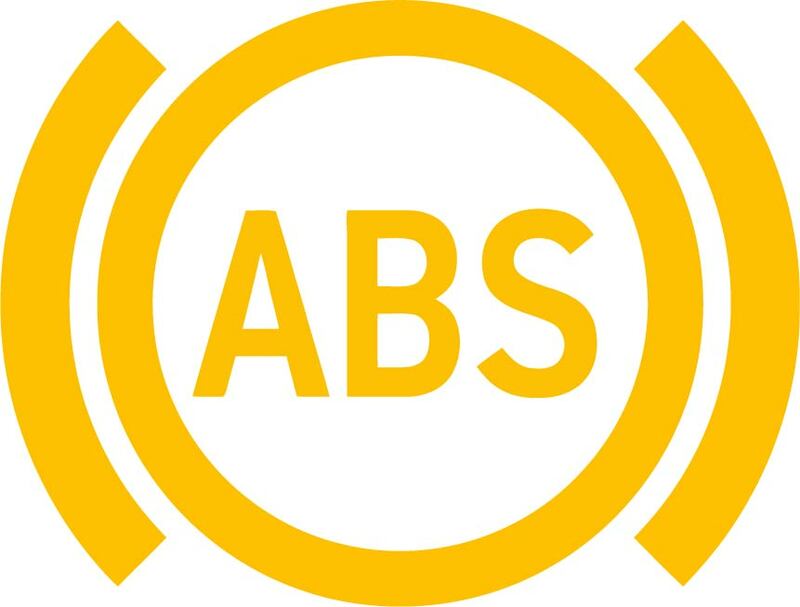 As the name suggests, ABS prevents the wheels from locking up in the situation of hard braking under tricky conditions. 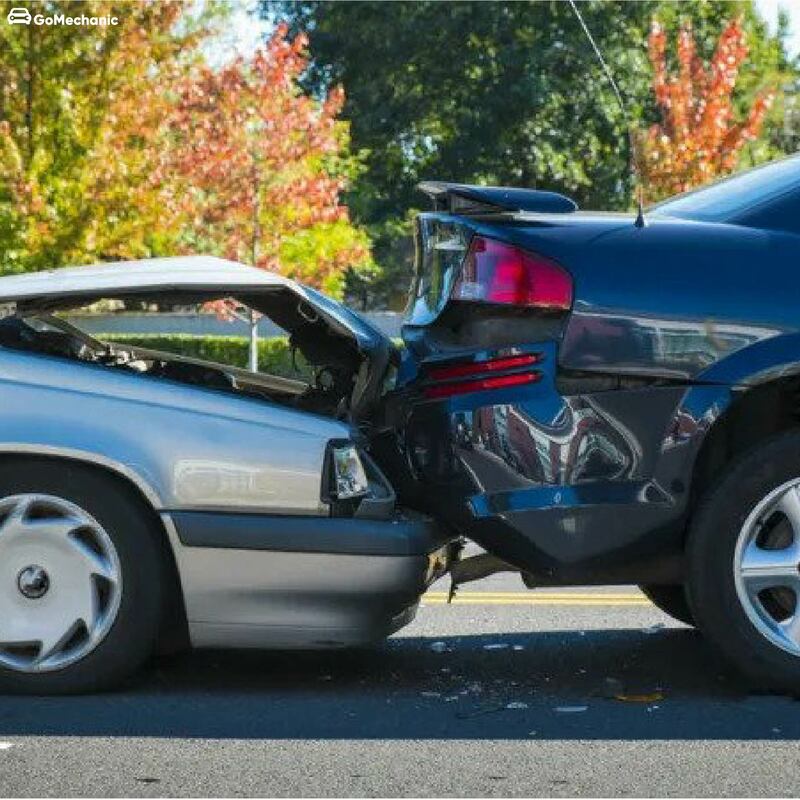 In a car without an anti-lock braking system (ABS), if you slam the brakes hard for too long, it’s likely that one, or more, of the wheels, will lock up and screech all the way before the car comes to a halt. When a wheel begins to drag or skid, the driver has effectively lost directional control of the vehicle. 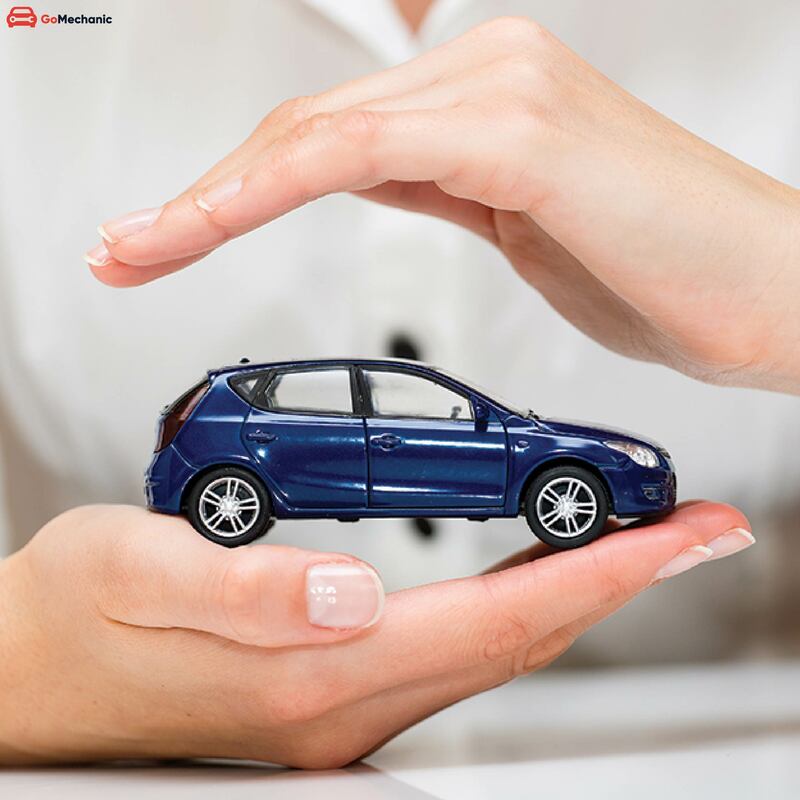 In a car equipped with ABS, what mostly happens is the system applies the brakes in small pulses to prevent sudden brake locking that is why you can feel vibrations and juddering at the brake pedal when ABS is activated. You can even hear faint brake squealing and grinding noises. An extension of the ABS responsible for diverting equal brakeforce to the respective wheel. Electronic Brake Distribution system uses the vehicle’s ABS to adjust the braking force between all the wheels depending on tyre grip. It automatically adjusts the brake force depending on conditions to make sure that the front and rear axles yield the best braking force possible without the wheel locking up. This systems work in tandem with ABS using an electronically controlled valve which diverts hydraulic pressure to the front and rear axles. 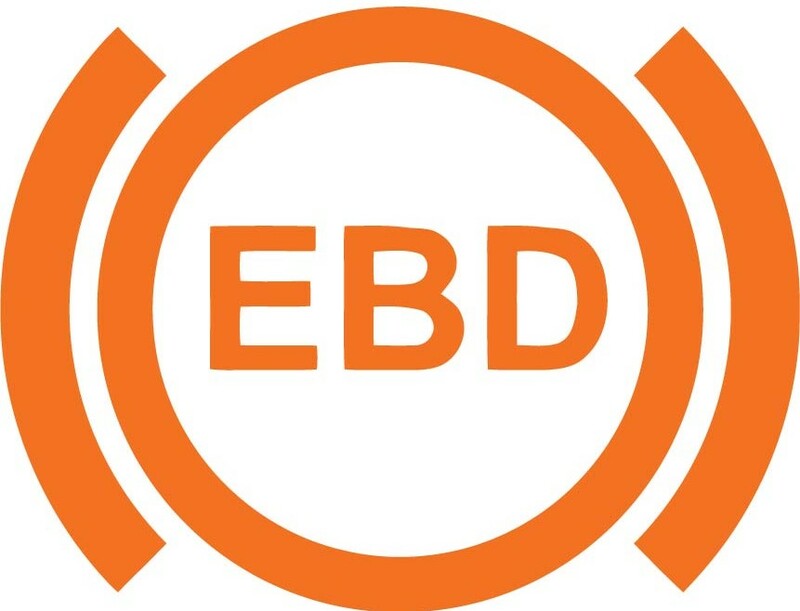 EBD offers significant braking durability under any conditions and is not dependent on ABS to operate. 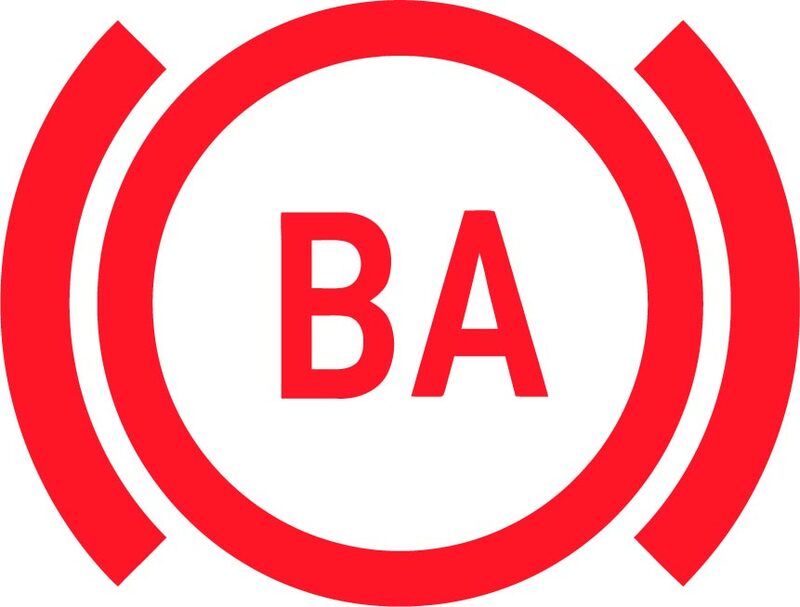 Also known as Emergency Brake Assist (EBA) and as the name suggests is responsible to assist the driver in emergency stop situation. If you have been through a situation where you had to attempt an emergency stop, you might have felt like jamming the brake pedal all through the floor. However, an average driver isn’t actually fast enough for a situation like this, where a millisecond of delay can translate to catastrophe. 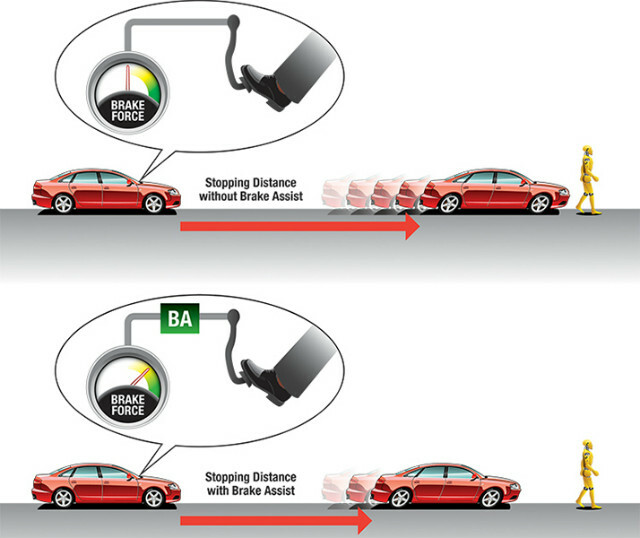 This is where Braking Assist steps in. Brake assist converts that mild pedal pushes to a complete halt. A sensor attached to the brake pedal triggers the brake assist system to detect when the driver is attempting to stop in an emergency situation and applies full braking pressure until the car comes to a complete halt. Helps engage the brakes during an emergency.